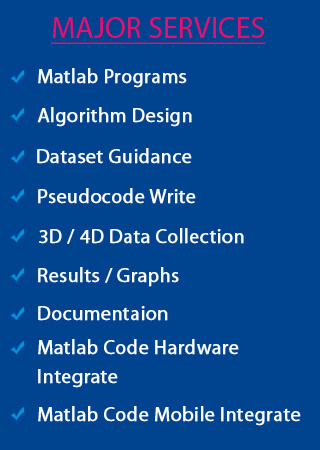 Matlab Tutor gives us a way to approach you. From the day we entered into the education field, we expected some tutors to help us i.e from the childhood, we had our teachers to support, then our professors but when we reach the final stage, we need additional care and support. For this support and guidance, we have started our service and completed 10 successful years. Today we stand as best tutor for Matlab due to our all round guidance and continuous support. We have top experts with us working on Matlab based projects and applications. 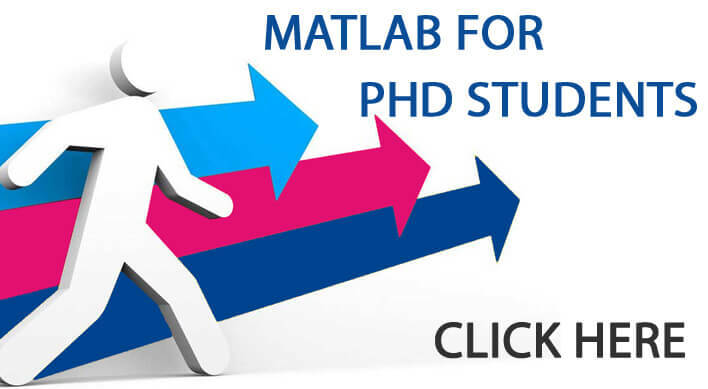 Students can approach us anytime for any kind of support in Matlab. Supports various languages interfacing using MEX function. Operations like Relational, arithmetic, Logical, bit wise and set operations. Interfacing with other domains like Wireless sensor networks, Android, big data, data mining, cloud computing. These are few supports, which we provide for our students. 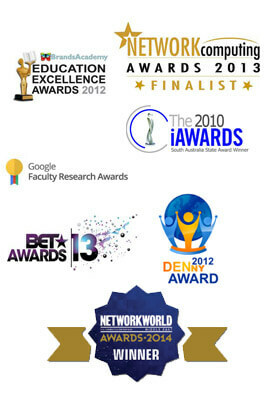 More than saying what we do, we prefer to show you what we do. Join with us today and experience our worth and guidance.